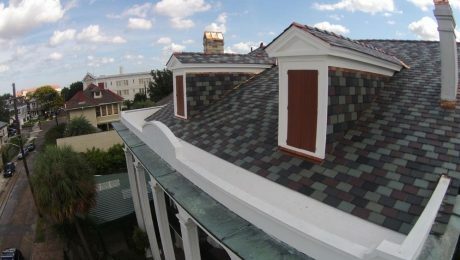 Can My Roof Be Replaced Due to Hail Damage? 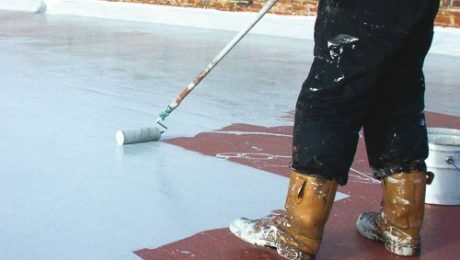 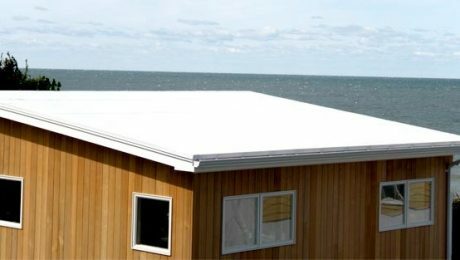 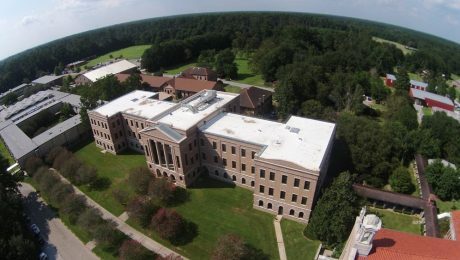 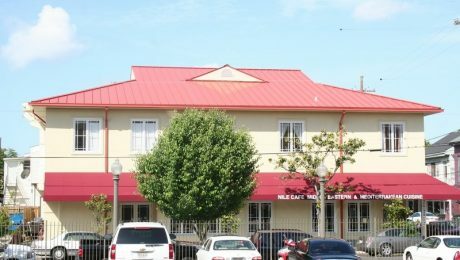 Roof Coatings: Do They Work? 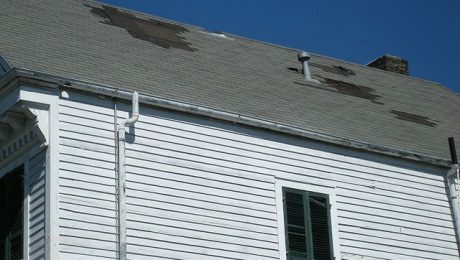 What Everyone Wants to Know about Roof Damage! 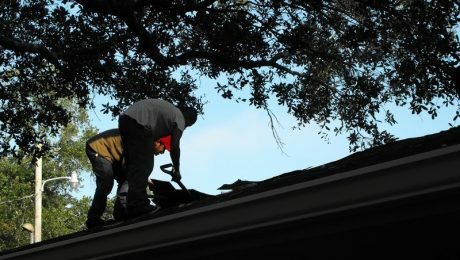 When is the Best Time for a Roof Replacement?